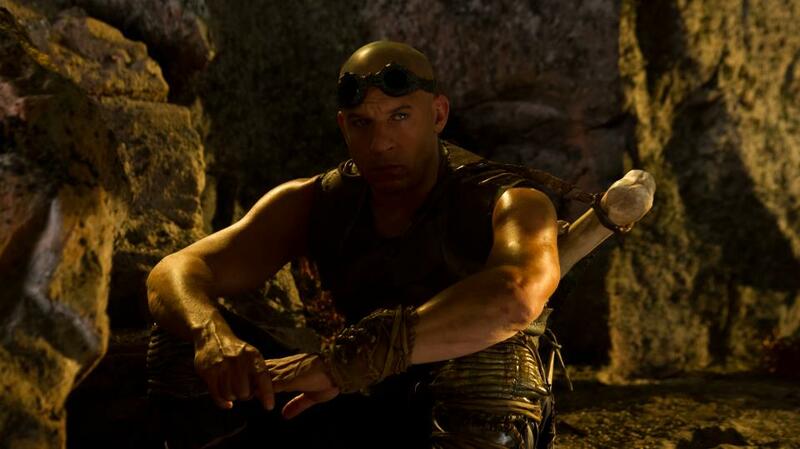 Vin Diesel has shared two more images from RIDDICK on his Facebook page. It has been sometime now since I have ventured to that place, where the Furyan dwells… It is strange how learning about myself always coincides with playing the character, which has never been more true than in this experience… but, I will explain that some other day when I am beyond this journey. 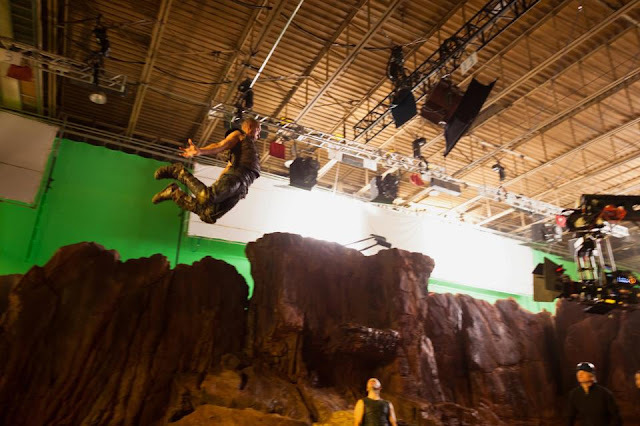 It was early yesterday morning when our production week ended, the Director and handful from the crew were recapping/celebrating the weeks accomplishments, when someone asked why I had to make this film. The Director who has known me for almost 15 years said quickly… "with Vin, it is all about the promise, if he says he will make it, it doesn't matter how long it takes, he will."